Web designers and developers throughout the industry are discovering that premium WordPress themes are the smart way to go when attempting to create a captivating website or blog, but where to buy WordPress Themes? While it is certainly true that there is a wide array of free WordPress themes openly available to anyone on the Internet, they are often not well supported or coded. In this informative article we reveal the key locations for finding the best of the best in cool WordPress themes that are intended to inspire and impress. Designers and developers who are serious about creating a powerfully impressive website or blog should understand that not all WordPress themes are created equal. In fact, the best WordPress templates are sometimes hidden among templates that are less impressive and lacking in functionality. What follows below is a list of quality providers of excellent WordPress themes and don’t forget to support your theme with a quality WordPress hosting site like Bluehost. 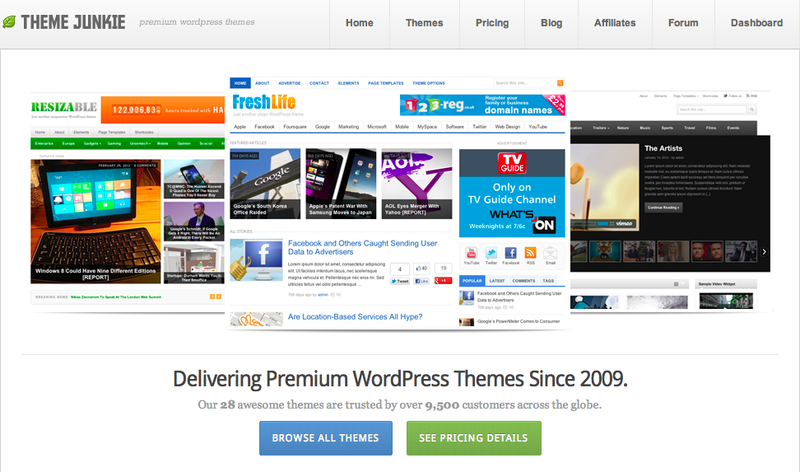 This rich and exhaustive collection of premium style WordPress themes is one of the most complete in the theme world. ThemeForest is a comprehensive collection of some of the best and most attractive themes and templates currently available across the Internet. 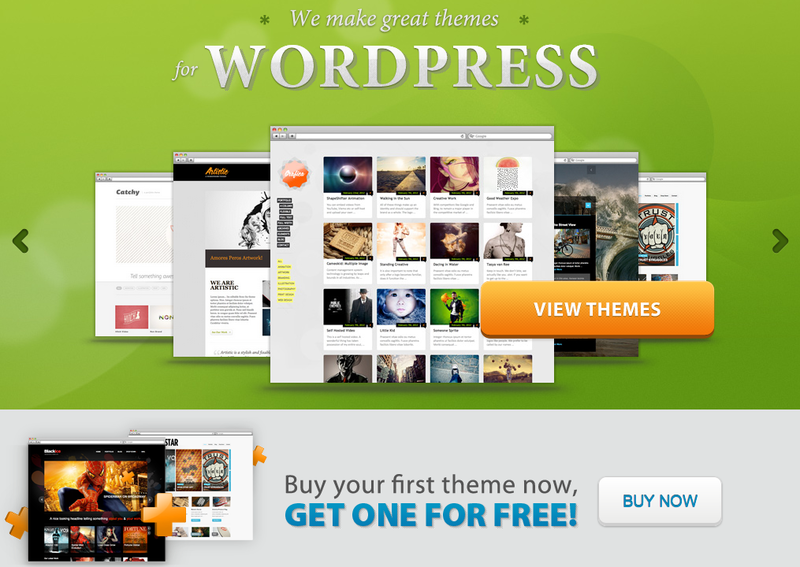 The majority of these highly attractive WordPress themes are fully customizable and extremely responsive. 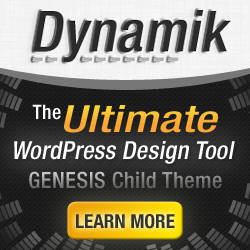 Designers, developers and programmers will appreciate the level of sophistication that these premium themes offer. 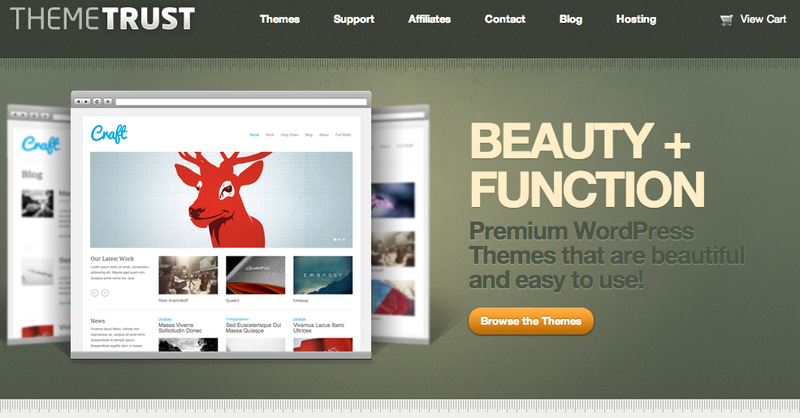 The themes and templates found at ThemeForest are affordable and highly professional in scope. This centralized clearinghouse for professional themes is certainly considered one of the trendsetters in the premium theme arena, and they offer a full-line of plug-ins, and tutorials as well. Enter the World of WordPress at WPMU – memberships gets you access to over 160 themes, 140 plug-ins, tutorials, training videos, a huge support community, live support, and well anything and everything WordPress. 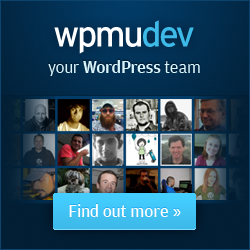 WPMUdev is compromised of some the most experienced WordPress users on the planet, whether you need a developer, designer, support staff, marketing or SEO experts. Don’t want to spring for a full membership of the awesome WordPress powerhouse? 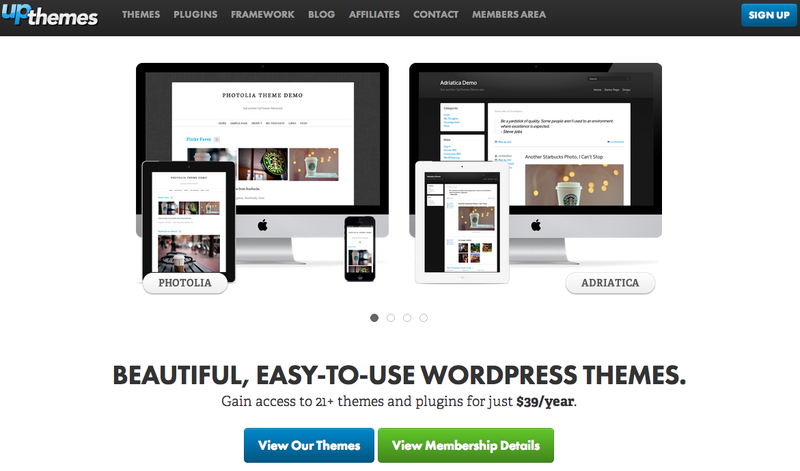 You can try a membership and cancel at anytime, and still get to use your WordPress theme or plug-in – what a deal. WooThemes is a cleverly conceived WordPress template company that provides rich and impressive templates that create genuinely attractive websites and blogs. 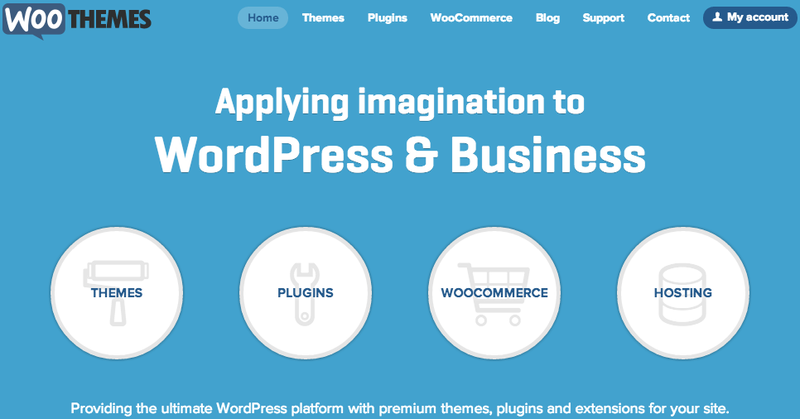 In addition, WooThemes offers a wide selection of plug-ins and extensions for designers and developers seeking the ultimate in flexibility and control. Their wide range of themes and templates are categorized to provide creative options for various niches and fields. The WooThemes portfolio is constantly being expanded to include new and interesting WordPress themes designed to create spectacular looking websites and blogs. Website designers and programmers would be well advised to explore the many design opportunities available through themes offered by WooThemes. 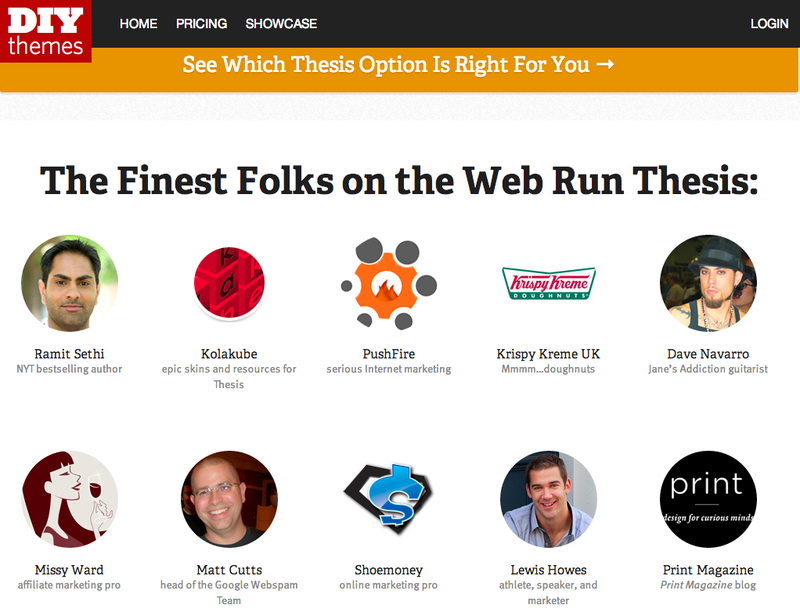 DIYthemes puts out one of the leading WordPress frameworks, Thesis 2.0, but they have now taken things to a whole new level. It isn’t just that Thesis Themes are built upon the a search engine optimized, crazy fast loading theme framework, but customization is stupid simple with their Visual Design Template Editor. When you combine the Template Editor with a Thesis Skin you can change everything with point, click, drap and drog – so easy. Create a categories page without headers, custom landing page with no sidebar – now it all takes just seconds, no need to copy and paste CSS or PHP changes: “It’s like a Thesis robot that translates your mouse clicks into code.” Oh, did we mention you can easily create new custom templates (looks for a page and functionality) and deploy them anywhere easily? There’s just too much to cover in this post, but hopefully we will get an interview with Chris – hello? StudioPress incorporates the highly useful feature of Genesis framework which we rock at ThemeSquirrel. Website designers will appreciate the ease of customization as well as the advanced levels of responsiveness of these themes and templates. One excellent feature of the themes offered through StudioPress is that they are generally turnkey and easy to integrate into any site design. In addition, the themes and templates offered by this quality WordPress theme provider are carefully and thoughtfully optimized for search engine optimization. StudioPress does indeed set the standard for the industry with regard to high quality, premium style WordPress themes and templates. Web designers and web developers seeking top quality WordPress themes that deliver in terms of functionality and responsiveness will greatly appreciate the offerings of Elegant Themes, and all their themes for only $39. One of the most important key features of this theme provider is that they charge a one time fee that allows designers to access all of the quality themes contained within the website. Elegant Themes gives designers the unparalleled flexibility to sample and compare themes in to find the most appropriate one for their particular project. 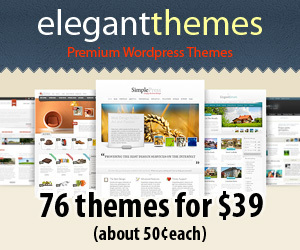 Elegant Themes is a real crowd pleaser in that it provides robust and elegant looking WordPress templates at an affordable price with great support. As the subheading on Gorilla Themes states, these are indeed some of the most chest pounding and impressive WordPress themes available across the Internet. 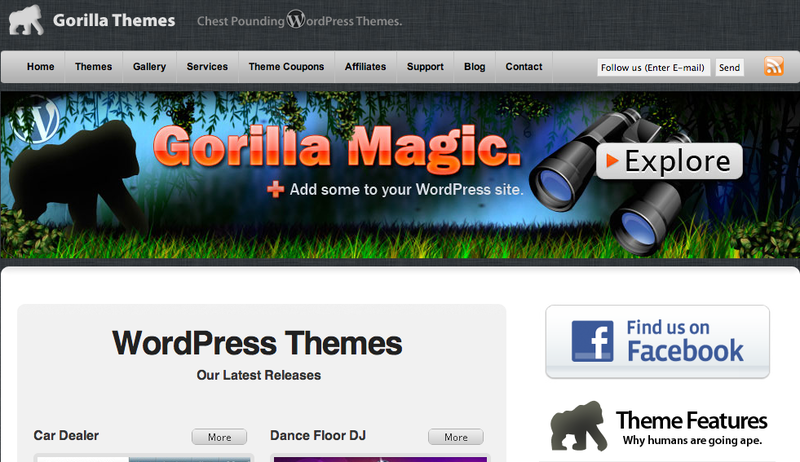 Those looking for cool WordPress themes that are intended to impress and leave a lasting impression on website visitors have come to the right place when they arrive at Gorilla Themes. In the offering from Gorilla Themes is a host of cutting-edge type themes and templates that feature professional design and outstanding appearances. The themes and templates offered through this provider are all highly customizable and genuinely responsive in their functionality. Gorilla Themes will have designers and developers pounding their chests in exhilaration over the quality and attractiveness of these WordPress templates. These guys have developed a powerful WordPress photography framework, that is like a photography business in a box. The framework includes 60 base skins that are easy to customize, photo galleries that include e-commerce, and they offer a 30 day “no questions asked” trail period. 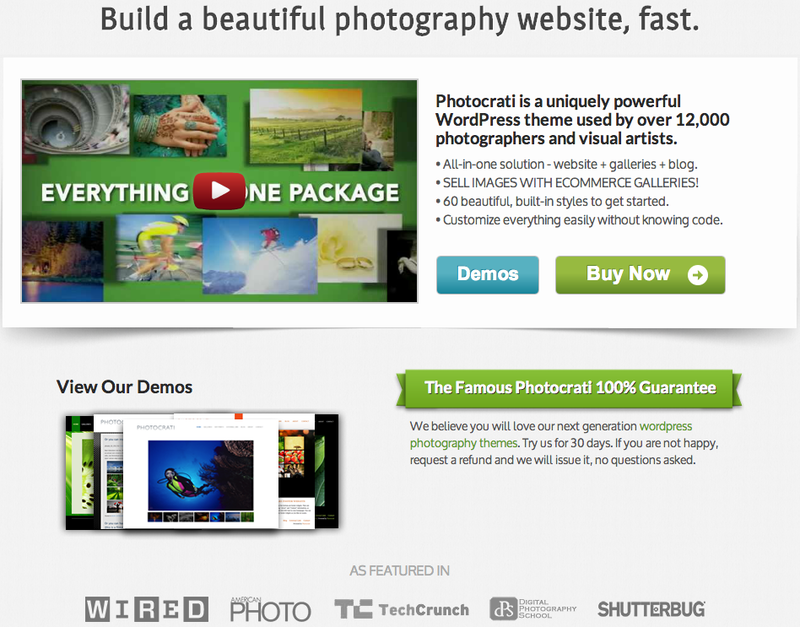 Over 12,000 photographers trust and support Photocrati, who returns the favor by offering SEO for Photographers, and grants of $5,000 to photographers that work on humanitarian and environmental projects. Here is a great resource for web designers looking to create the next great website or blog. 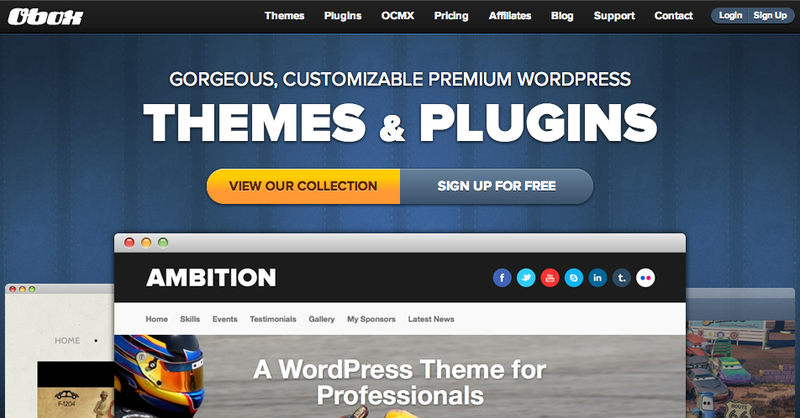 Obox offers website builders a wide range of WordPress theme options as well as plug-ins and extensions. When a fully customizable WordPress theme is the order of the day, this WordPress theme provider is one of the best in the industry. While the selection of themes and templates at Obox may not be as extensive in overall numbers, the themes and templates are certainly attractive and elegant by any web master’s comparison. In addition, this WordPress theme provider offers the option for free themes to those who agree to sign up for a newsletter. This is a great way to sample a few of the stunning themes offered by Obox. 36 themes, 14 plug-ins, and 40 videos always GraphPaper Press to be the choice of many artists, photographers, and creatives. As a Graph Paper Press member, you get access to our entire collection of 30 themes, plus new themes launches monthly and all of our plugins. You also receive automatic theme updates and access to our dedicated Support team. Plus, you’ll be able to easily customize your theme, by changing the fonts, styles, colors, layout and more to match your artistic intent. MoJoThemes is a WordPress template and theme provider that offers lifetime support and a huge selection of high quality themes and industry specific templates. MoJoThemes offers a huge selection of first-rate themes and templates that are all designed to make a designer and web developer’s job easier and more efficient. Creators of websites and blogs looking for a wide selection of cool WordPress themes will find that MoJoThemes has their creative needs covered. Website creators seeking highly responsive and fully functional WordPress themes should certainly consider the offerings found at MoJoThemes. Here is a theme marketplace that provides designers and developers with a varied selection of high quality templates and WordPress compatible themes. ThemeShift prides itself on offering WordPress products that require little if any knowledge of computer coding and high quality customer service. 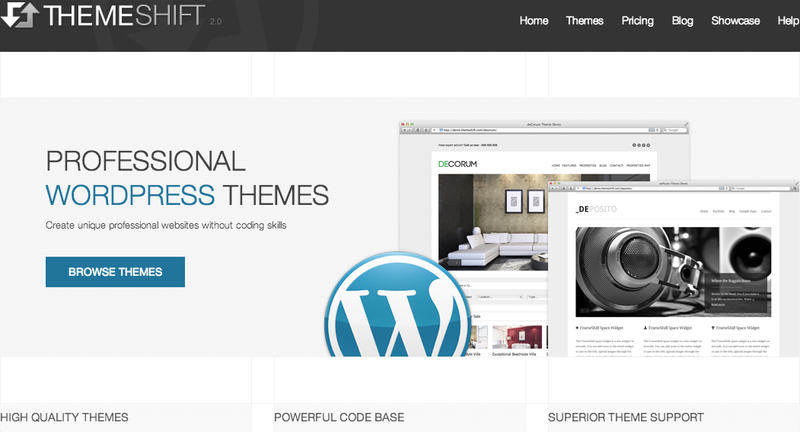 ThemeShift is an excellent option for website creators to explore and discover a variety of impressive looking WordPress templates and themes. Website Designers and developers committed to producing high quality professional looking websites and blogs will be highly satisfied with the quality and professionalism found in the themes offered by ThemeShift. Designers and developers seeking beauty and function in impressive WordPress themes will be right at home with ThemeTrust. The website offers premium WordPress themes that are professionally designed and offer full functionality and exceptional responsiveness. Excellent customer service and support as well as high quality looking templates and themes are the hallmarks of this excellent theme provider. 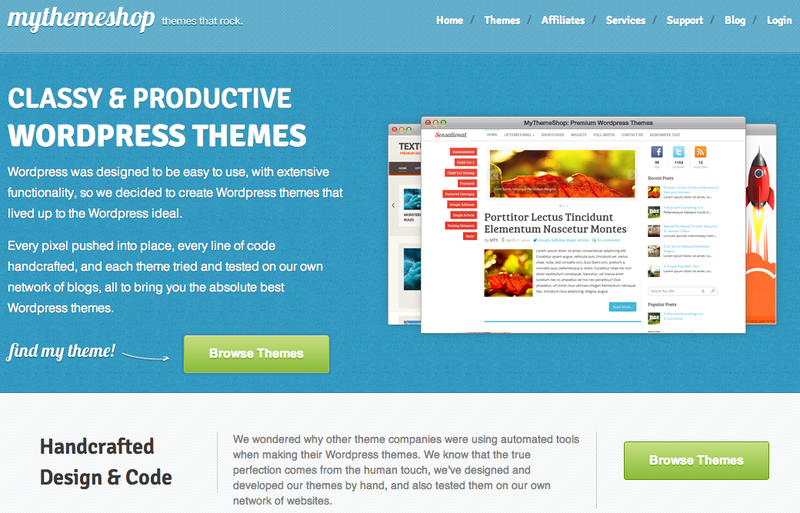 Functionality and form join with the wide selection of professionally inspired WordPress themes found at ThemeTrust. Themify is a friendly and easy to use website that is intended to offer web designers attractive and responsive WordPress themes that are designed to create highly attractive and fully functional websites and blogs. A variety of widgets, plug-ins and extensions make this WordPress theme provider a sure bet for designers looking for a complete package. In addition, Themify offers full documentation as well as short codes and other unique and convenient features. Designers and developers alike will respect and appreciate the products and services offered by Themify. Here is a unique theme provider that offers a wide array of WordPress templates and themes with a focus on artists and creative design. OrganicThemes is most well known for its beautiful designs and simplicity of implementation. Their portfolio of themes includes everything from music inspired themes to business and magazine themes. 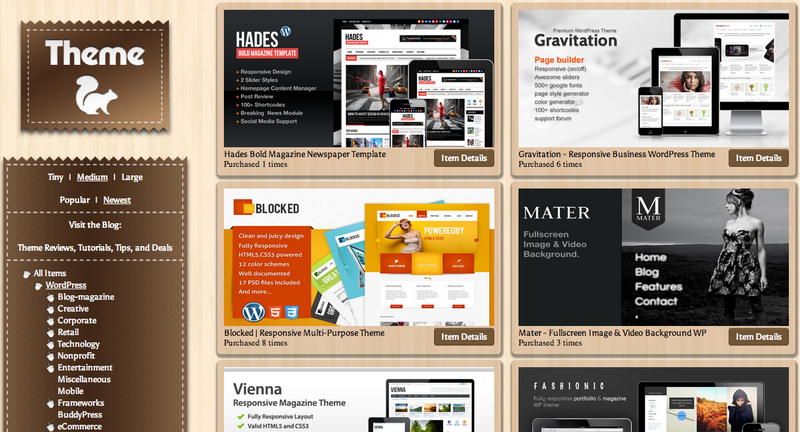 News style themes are another offering of this WordPress theme provider as well as a wide range of other niche type themes. Designers and developers should visit this interesting theme provider today for a host of ideas and concepts. Why chose UpThemes? Just pay once and use their any of their themes on as many website as you want! All their themes are beautifully designed, localized, mobile device responsive, and come with unlimited support. Chris Wallace also has several cool plug-ins you might already be using from WordPress.org. Some of the top bloggers on the internet and over 1,300 other people jump up and cheer. 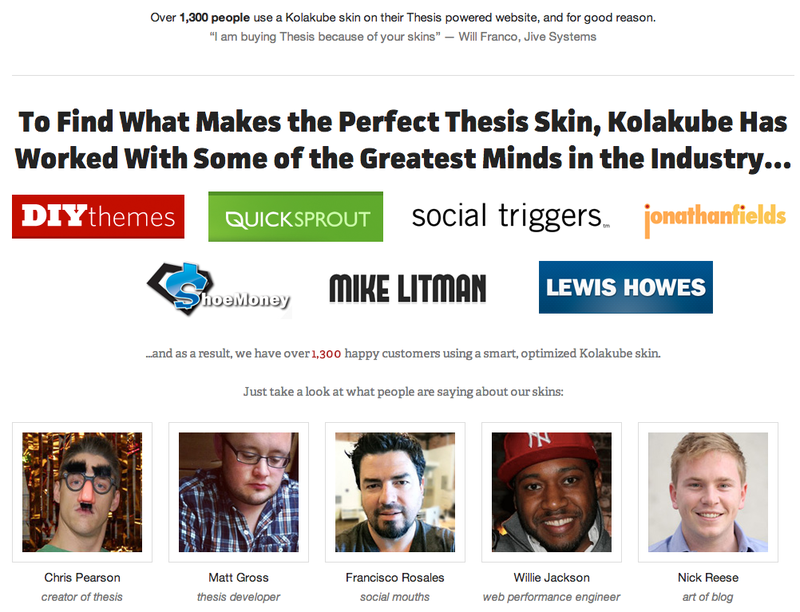 KolaKube is one of the best places to buy Thesis skins for WordPress because they are rock-solid, well supported and documented, and there is a thriving support community forum. Alex Mangini, the founder of KolaKube, also has an amazing story of entrepreneurship, even if you don’t buy his Thesis skins, you should at least check out his inspiring story. 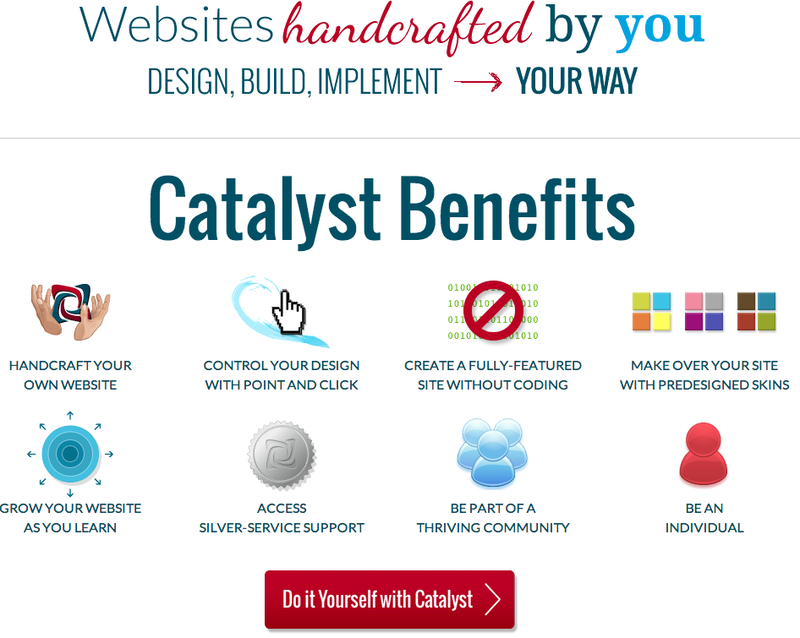 The Catalyst WordPress theme empowers you to easily build your own website, but without the headaches of trying to hand code the HTML, CSS, or PHP that might be required. They offer easy customization, great support, and a thriving support community. And their one-time purchase is covered by a 30 day money back guarantee if Catalyst proves not to be the WordPress theme framework you need. They also have tons of pre-made custom skins that you can utilize as-is or customize to your hearts content. 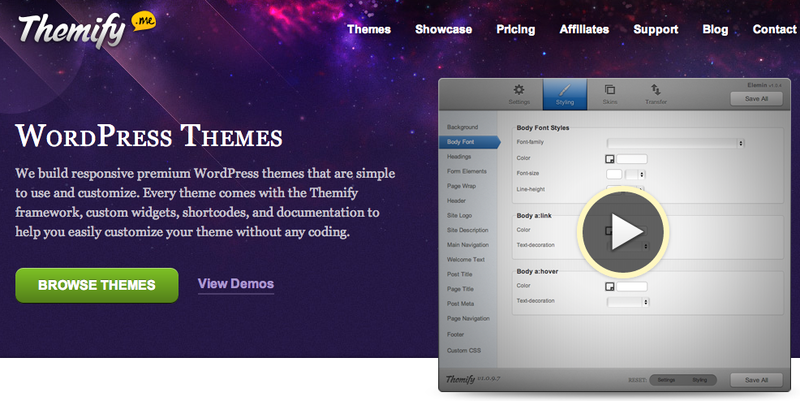 HeadwayThemes is one of the first WordPress theme frameworks to offer a visual editor. The Headway Grid allows you to drag and drop create any layout you wish without constraints. Next, embellish your layout with any color, background image, shadows, or even add rounded corners easily with the design editor. 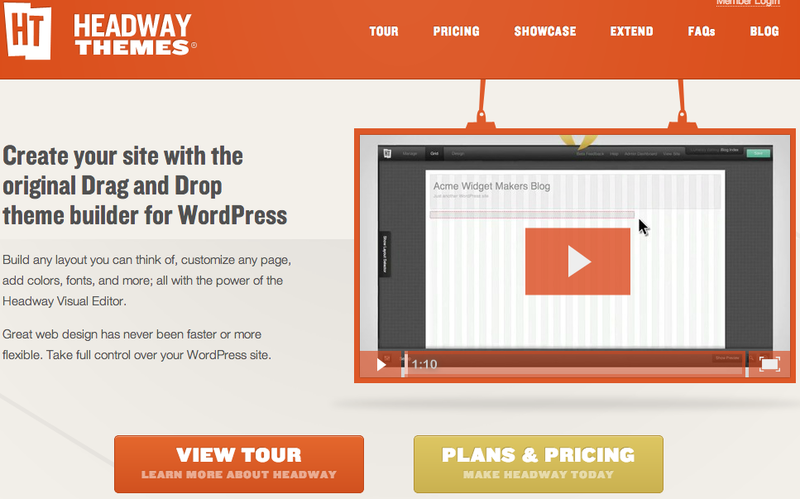 Headway has a solid SEO foundation, and with Headway Extend you can built out with child themes, blocks and plug-ins. Security is also of prime concern of Headway, and that’s why they are a Sucuri Safe Theme, and of course they have great support. 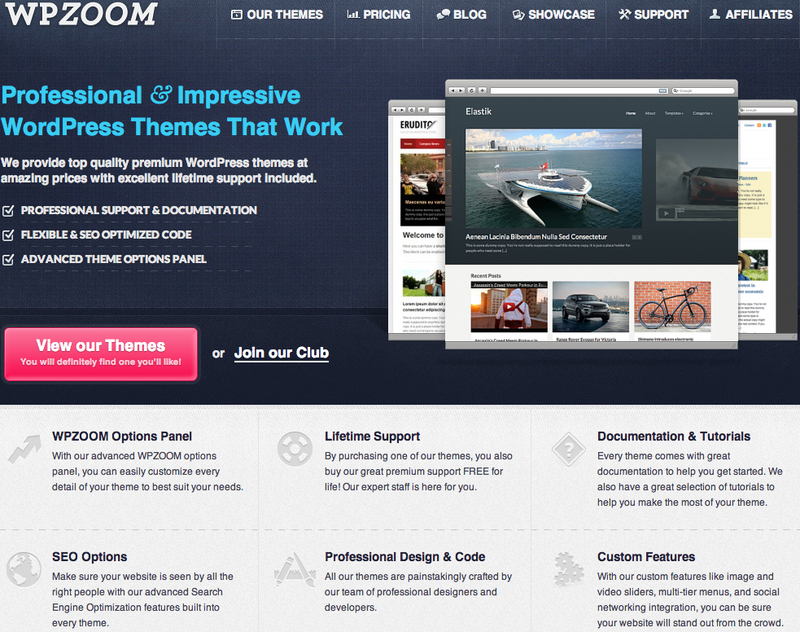 “Themes that work” is the simple motto of WPZoom Themes for WordPress. Professionally coded and designed, well-supported, documented with tutorials, and SEO-optimized with lots of custom features easily controlled by the WPZOOM options panel. They have an active support community and blog that is always offering great tips and tricks for their themes and WordPress templates in general. If you don’t know where Moldova and what is Moldova, check out their blog. WordPress themes and templates by Colorlabs offer some great standard features: mobile device responsive, SEO management console, theme administration panel, update to date and compliant HTML5 and CSS3 coding, built upon a solid framework, automatic thumbnail resizing, social media integration, cross-browser compatibility, rock-solid support and so much more. 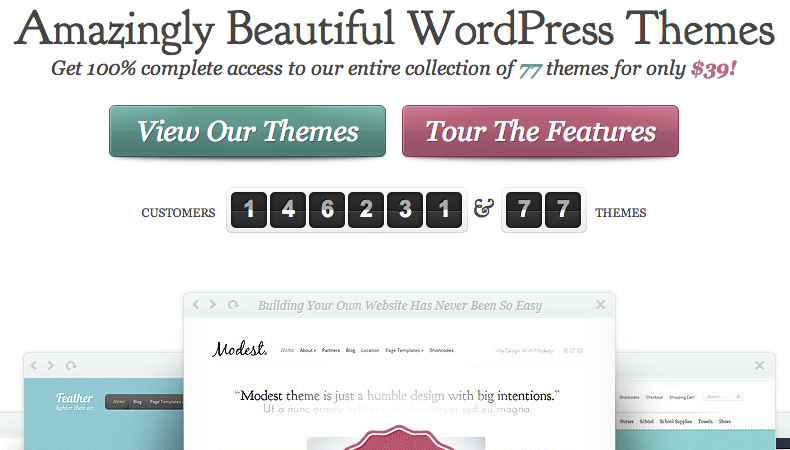 They have some really beautiful WordPress themes that are all backed by solid customer support. 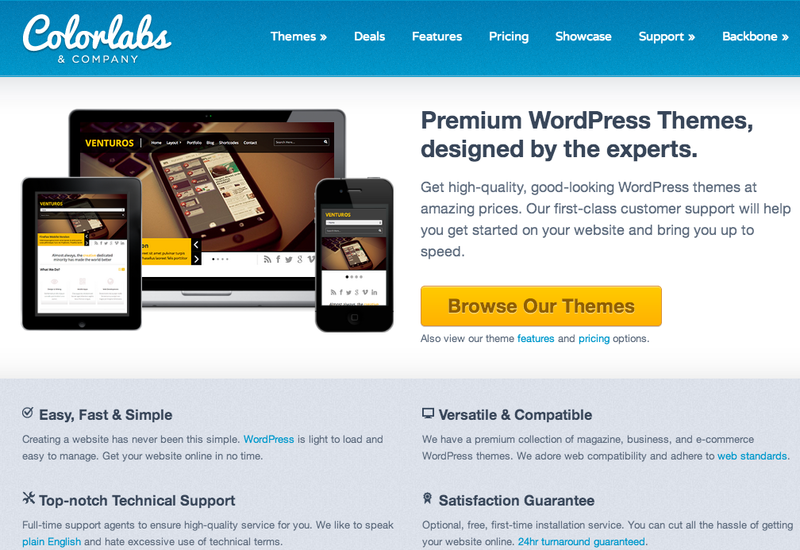 You can’t go wrong with buying a WordPress template from Colorlabs. Last but, not least of course, is what feel is the cat’s meow of premium WordPress theme galleries, except well, I’m a squirrel and therefore I would not meow. Okay, but sort of seriously, we offer a great visual theme picker to make buying WordPress templates or themes not just easy, but fun, scroll to your hearts content – we have thousands of themes. Mobile responsive designs, well documented, SEO optimized, good design, and solid support. 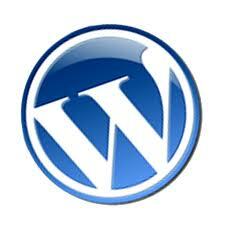 They also offer a full-range of WordPress customization services and support. 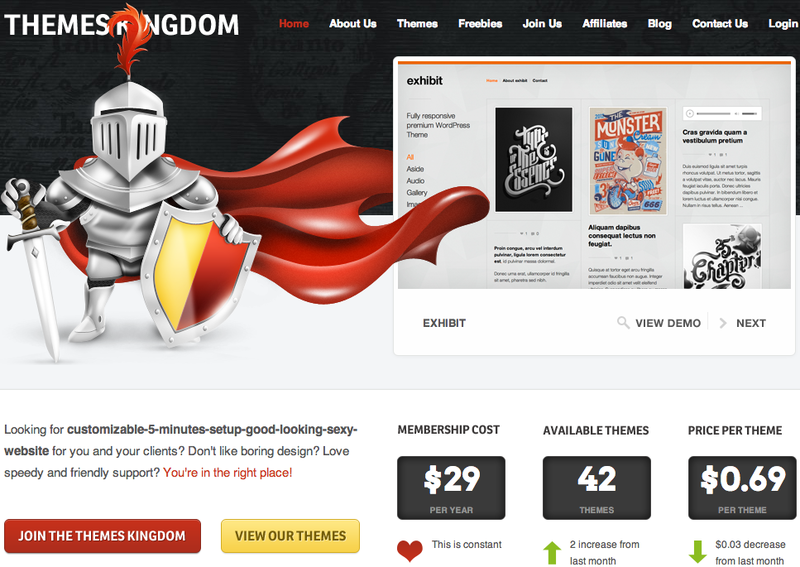 A Kingdom of Awesomeness awaits you, and of course cool WordPress themes at Themes Kingdom. 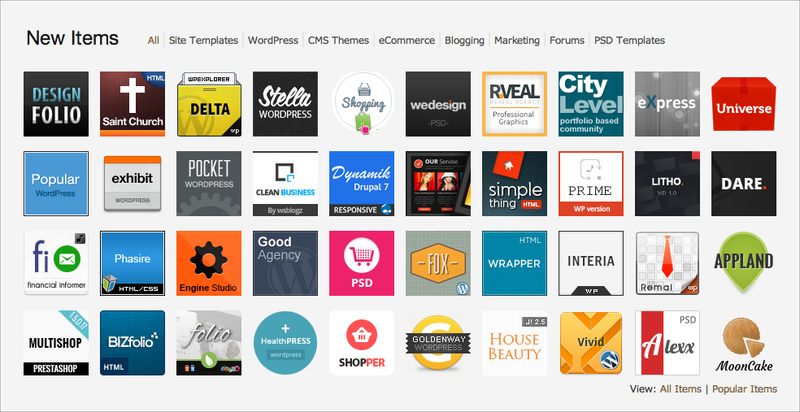 They have a bunch of great premium WordPress Themes, but also some freebies for fun. It is a cleverly themed site offering you great support at “King’s Round Table” and at least two new WordPress templates every month. Check them out – you might want to become a knight. 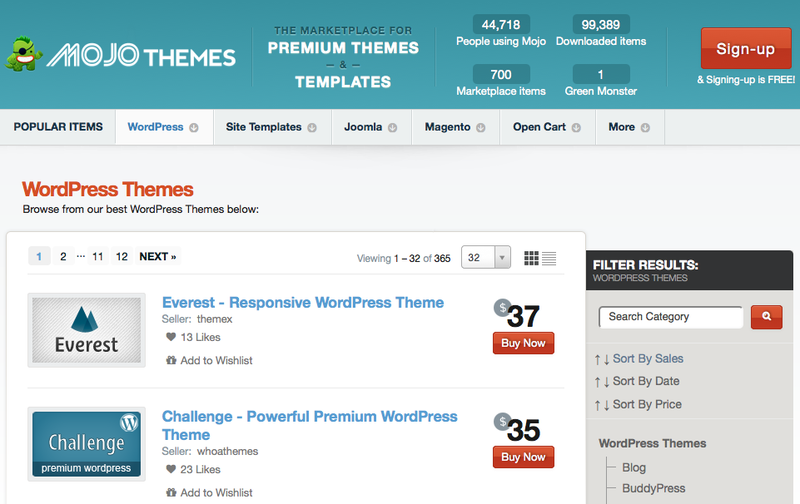 Nearly 30 themes for one low price, trusted by over 9,500 customers globally is what you’ll find at Theme Junkie. They have been in business since September 2009 and offer easy to use, good looking, and beautiful WordPress themes that are premium templates at a great price – all supported by email and their forums. “oQey” sound familiar to you, not just because it is another way of saying “Okay”? Thousands of WordPress blogs utilize the free oQey Photo Gallery plugin, which is great plug-in allowing SEO meta information for your images which really helps with WordPress SEO. Now the same company brings you WordPress themes for creative themed blogs, media, and photography experts or anyone that has a visually based portfolio to display. These templates are WordPress multi-site ready so if you are say a wedding photographer you could utilize them as a base them to customize for your clients giving them an individualized wedding blog. 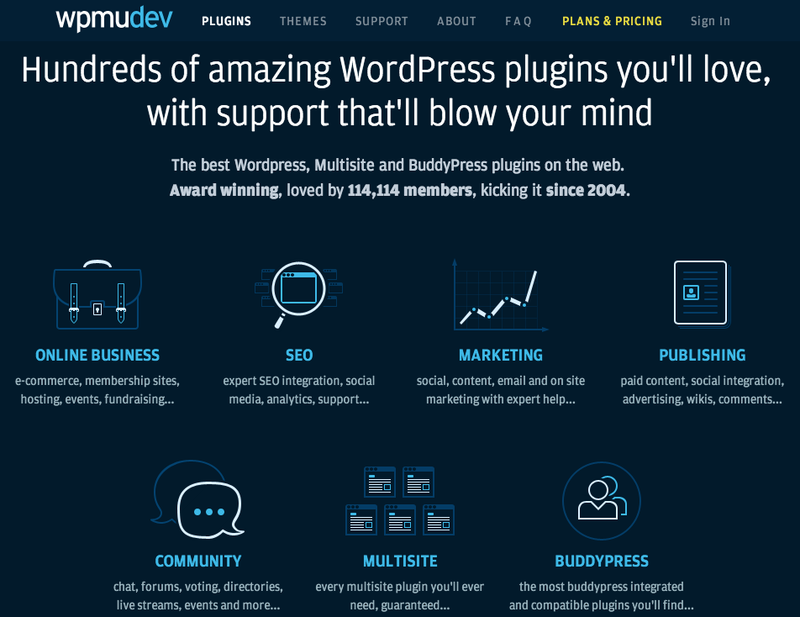 You probably know iThemes for their famous WordPress plug-in, BackupBuddy, but they also have a Theme Builder, and over 400 hours of WordPress training videos and tutorials. They have a great staff comprising design, development, support, and education. They have a great reputation in the WordPress community and are loved by the author of “WordPress for Dummies” – so don’t be a dummy and check them out. 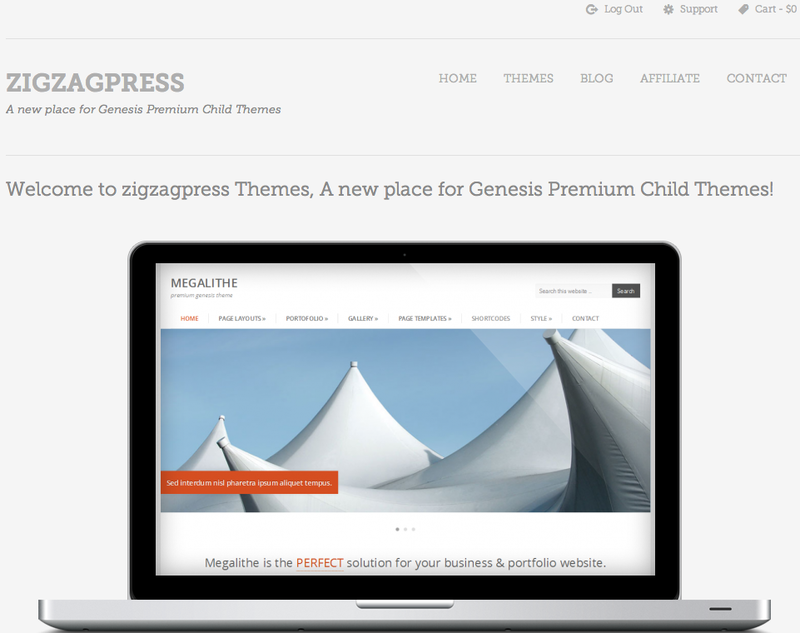 ZigzagPress is a great group that is releasing some great premium child themes for the Genesis WordPress Framework – and some free themes as well. We are doing a theme interview with them, so more to come soon. These are the majority of websites that offer a wide selection of professional looking WordPress themes, but we will add more as we find them. Web developers and designers contemplating how to buy WordPress themes will find this list to be highly useful and informative. While there is an ever-expanding base of WordPress themes providers on the Internet, it is often well worth the time to seek out the best providers. This will ensure that only the highest quality themes are being incorporated into designers and developers website creations. Premium WordPress themes can make the difference of a website looking average and a website looking exceptional, but the back-end coding is also crucial. 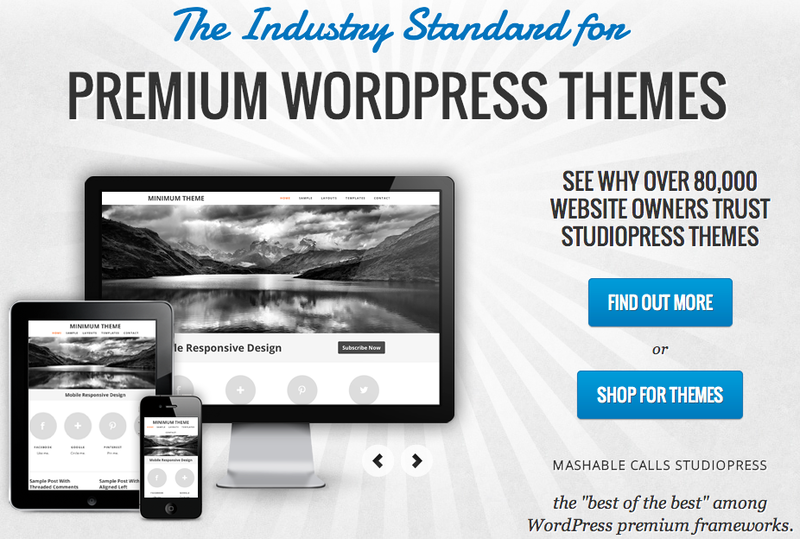 Discover the power of premium and professional looking WordPress themes today. Now that you know where to buy WordPress themes, all that is left to do is to create beautiful looking websites and blogs. * Disclaimer: Most of the links on this page are affiliate links, and ThemeSquirrel might earn a commission if you purchase an item on one of these websites, which helps keep this website alive and my family supplied with nuts – thanks !!! Ha – what do you really like about their theme? Perhaps you should email them – they might share with you if their theme was based upon any of their offerings and you could modify it. I would like to share ThemePure (http://themepure.com) which is a great source to buy wordpress themes too.